Here is another site which has a extensive collection of 212 images which can be used to tell the biblical story. These are by the artist Gustave Dore. I have taken the liberty to provide information about him which can be accessed from the weblink posted below. Gustave Doré: Refered to as an "Artist of the People" by Vincent van Gogh, Gustave Doré was the greatest illustrator in history. Fame came at the age of 15 when his work captured the attention of a prominent Parisian publisher. Hired to illustrate a new humor weekly, Doré managed to also have his first book published. With success as an illustrator and writer, Doré become the toast of Paris. 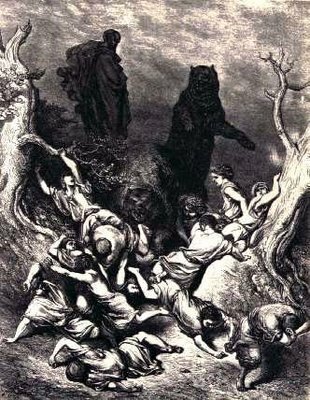 Published in 1865, Doré's English Bible became a phenominal success. Samuel Clemons even mentions it in Tom Sawyer on page 46. The Doré Gallery opened in London and remained for 25 years. In 1883, as the finishing touches were being put on the illustrations for Edger Allen Poe's The Raven, Doré passed away. For many his success came too easy, Doré had not paid his dues as a struggling artist. 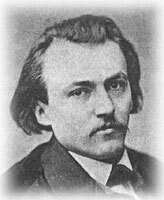 Instead, Doré succeeded at an early age but died a broken man, savaged by the critics but adored by millions around the world.